Looking for a means to introduce yourself to the new neighbors down the street? Whether you want to socialize with your neighbors or simply want to relish the beautiful weather, throwing a block party is the best way to step up the fun in your community. It gives you a chance to meet new people and helps build a bond within the neighborhood. For arranging the party, good food and music easily become staples for the adults but for the kids, renting an inflatable bounce house will guarantee all the fun. Here are some pro tips how you can incorporate a bounce house to your upcoming block party. Take heart of these and make your event a smashing hit. While arranging simple outdoor games for kids are not tough, but planning, arrangements, and organization takes all the time in the world. 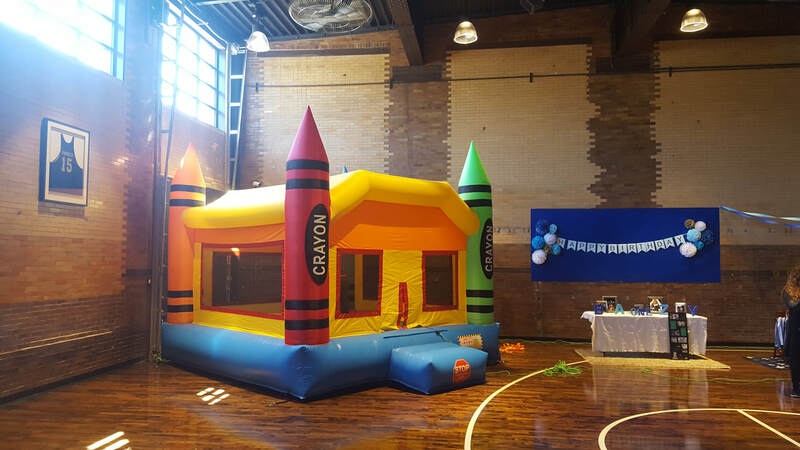 Renting a bounce house will help you accommodate your event planning. We will provide the setup, cleaning, pickup, and also, all other safety arrangements which will all be handled by the rental company. What are these little bundles of energy get to do while their parents are busy interacting? Well, renting a bounce house is simply going to solve this issue! The kids will not only stay engaged with the bounce house but they also will not disturb you while you socialize with your new acquaintances. Just remember to pick a well-shaded area so that the inflated house can stay for a day. 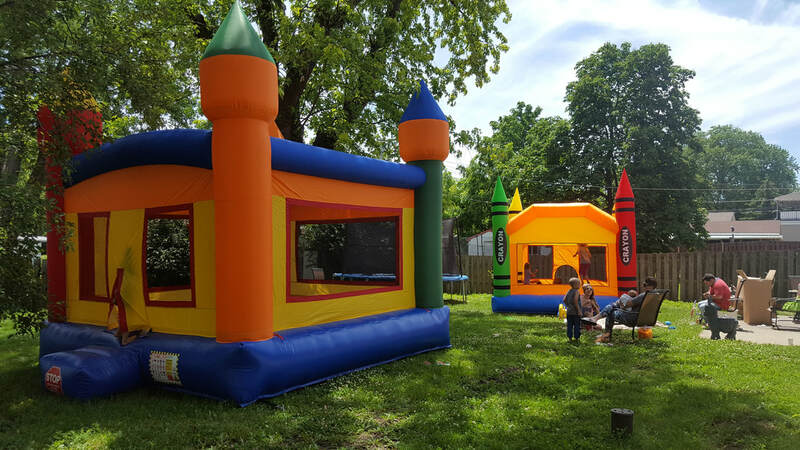 If you are looking for a budget friendly block party; renting a bounce house will serve as an economical option for you. You are only required to pay one flat price for a specified time of entertainment. This can be cheap as well as very convenient? When you rent a bounce house, you don’t have to go through any process of setting it up. 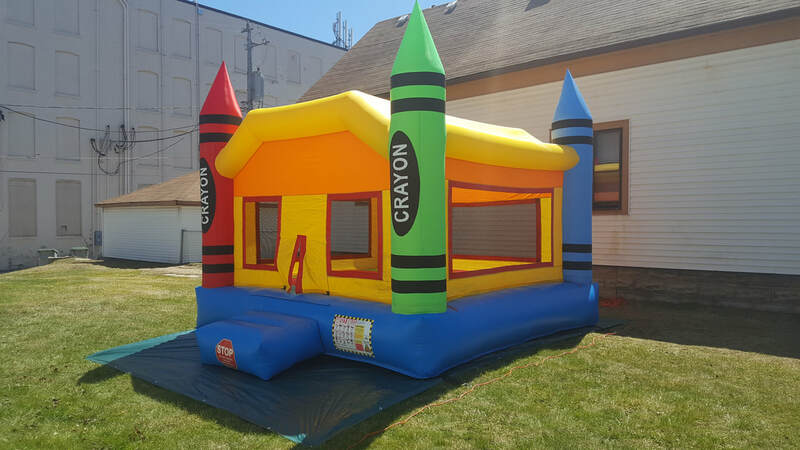 The whole package will be delivered by our professional staff, and also we take full responsibility for arrangements, security, stability, and safety of all the bounce houses and equipment. The bounce house features a rubber framework, and has an inflated structure that comes with a gentle landing pad. They have no hard edges which ensures that the kids are safe when they bounce off the walls. Also, the rented bounce houses are regularly sanitized and sterilized to make sure that kids have a clean base to play. In simple words, you get a source of entertainment at a pocket-friendly price. Not only you will be able to cut down the costs, but also, you get a reliable and secure corner for your kids. Although planning a block party can seem very tedious, it will be rewarding as well once it is all planned out! Plan it accordingly for the people of all ages and your event will turn into a huge success. So, go for renting an inflatable bounce house and be the entertainment that rocks the block!